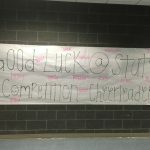 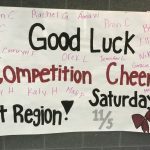 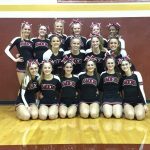 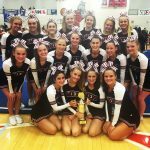 Good luck to our competition cheer team as they compete this Saturday morning for the Region Championship. The region tournament will be hosted at Kennesaw Mountain High School. 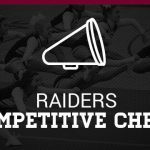 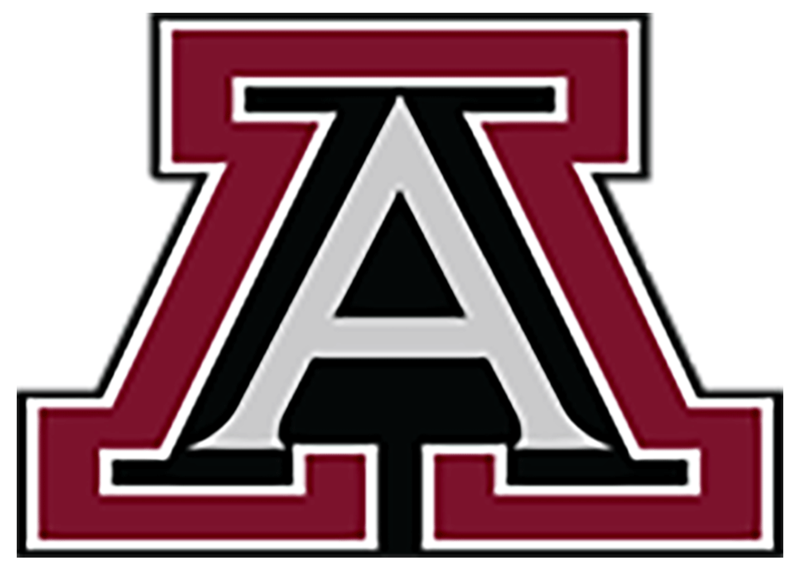 For more details please visit the cheer website.